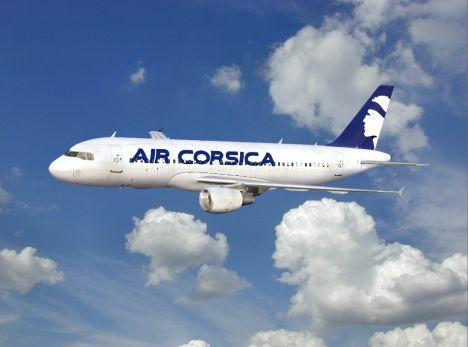 With the arrival of its 6th Airbus A320, Air Corsica will start flights from London Stansted to Ajaccio, Bastia and Figari in Spring 2018 with up to 9 weekly flights during peak months. 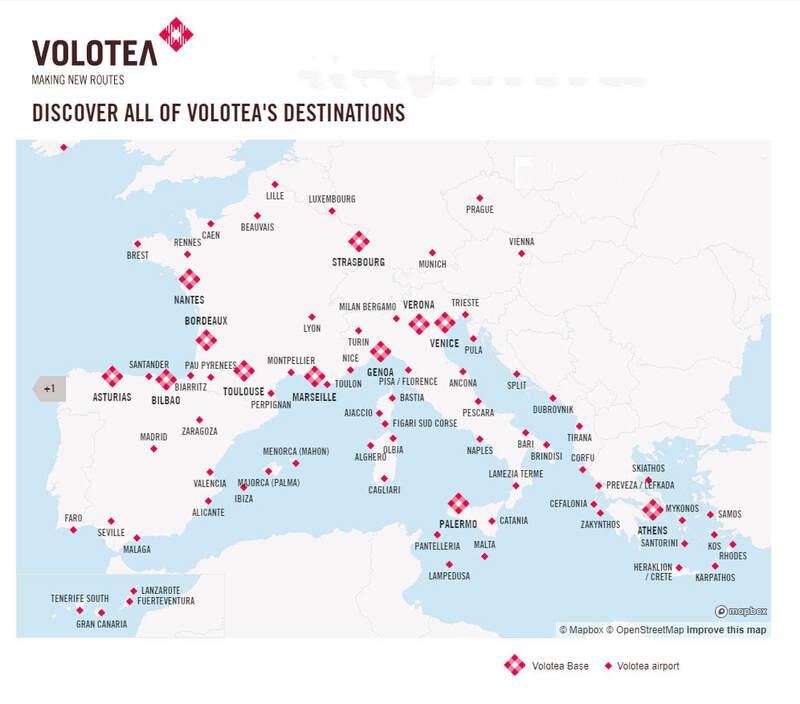 Fares start from £49 one-way including free seat choice, newspapers, magazines, snacks and drinks as well as 23kg of luggage. Founded in 1989, Air Corsica operates a fleet of 12 aircraft on 33 routes constituting over 50% of the flights to Corsica. In the UK and Ireland, Air Corsica has appointed APG as its General Sales Agent to provide full sales and marketing support as well as ticketing and reservations services. Air Corsica, code XK, is a member of BSP UK and ticketable via GDS. APG UK, the London-based office of the APG Network, the world's largest airline representation company, has been appointed as the GSA for Georgian Airways. Under the agreement, APG will be providing full sales and marketing services as well call centre facilities in the UK. APG, the world’s leading network for Airline Distribution and Financial Services, is pleased to announce that Malaysia’s Malindo Air, an International Air Transportation Association (IATA) member, as well as a recent winner of CAPA’s 2016 Asia Pacific Regional Airline of the Year, is the latest airlines to join the APG IET (Interline E-Ticketing) “hub”.